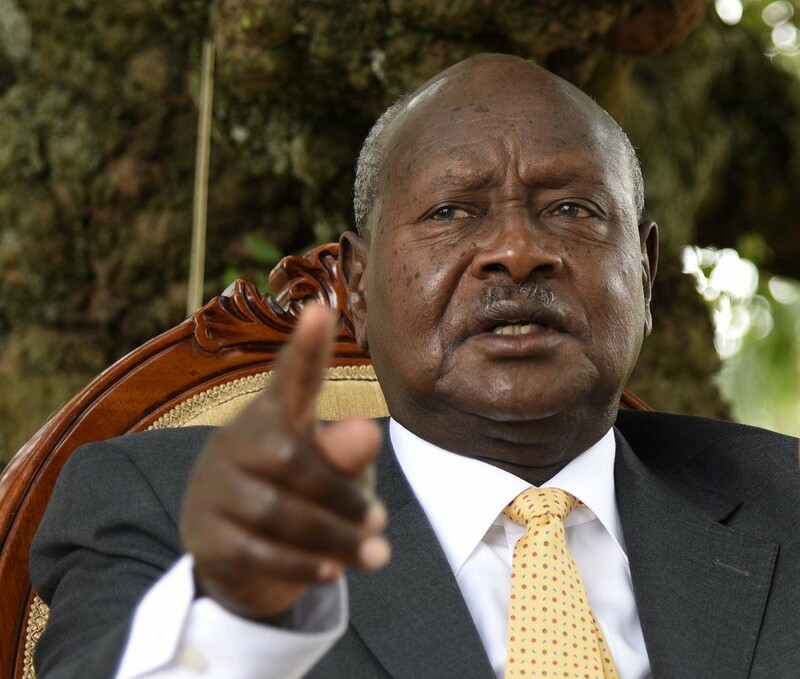 KAMPALA – President Yoweri Museveni, has described commercial banks as bloodsuckers who are working at destroying Uganda’s manufacturing industry with their expensive loans. The President made the remarks this morning while addressing NRM MPs at the National Leadership Institute in Kyankwanzi where he asked Legislators to support his proposal to fund Uganda Development Bank (UDB) so as to extend cheaper loaners to stir growth in the manufacturing sector. The NRM Party Chairman also called on the Ministries of Finance and Energy to ensure that the cost of electricity is reduced for the manufacturers but the people who catch grasshoppers and disco goers shouldn’t expect the same gesture, arguing these should continue paying at the current rate. “If you don’t we shall not compete with other countries. It is not good to just be blind in the world, you need to know what is in the world and how you can survive. Ethiopia has a low cost of electricity, you need to get example of Ethiopia,” Museveni said. The President also said that as much as many people are worried about students leaving institutions of learning without acquiring requisite skills, the situation isn’t as bad as being reported because even if somebody isn’t technical but educated, he can easily be shaped. Uganda has a total of 24 commercial banks all licensed and supervised by Bank of Uganda, during the reading of the 2016/2017 budget, Government announced plans to recapitalise UDB to a tune of Shs500Bn and at the moment, over Shs200Bn has been injected with the balance awaiting the subsequent financial years.